Are you trying to seriously cut your grocery budget by growing food? Are you wondering how much you need to plant in order harvest enough to feed for your family for a year? 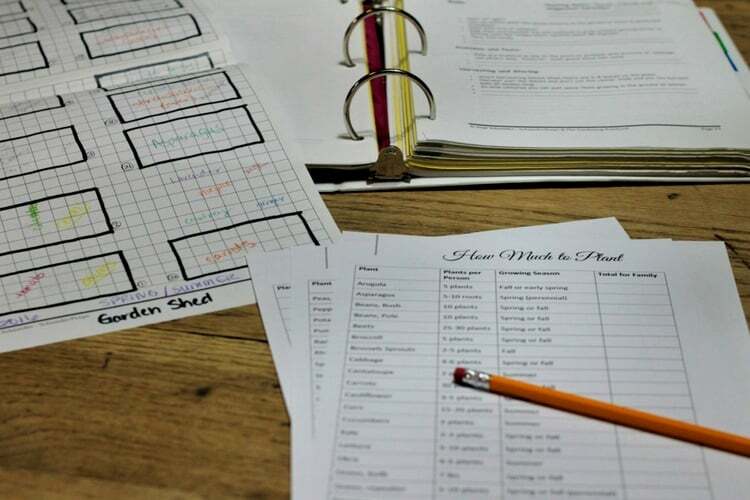 While there are many variables to growing enough feed your family, these worksheets are a great start at helping you figure out how much you need for your family. To get your own set of How Much to Plant worksheets just fill in the form below and they will be emailed to you.